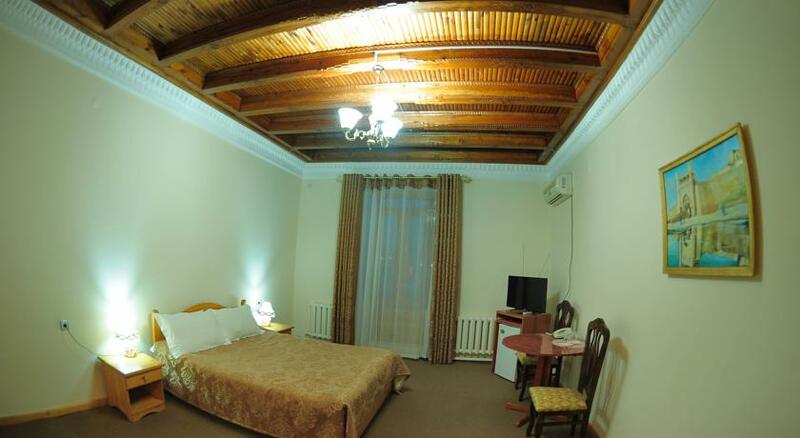 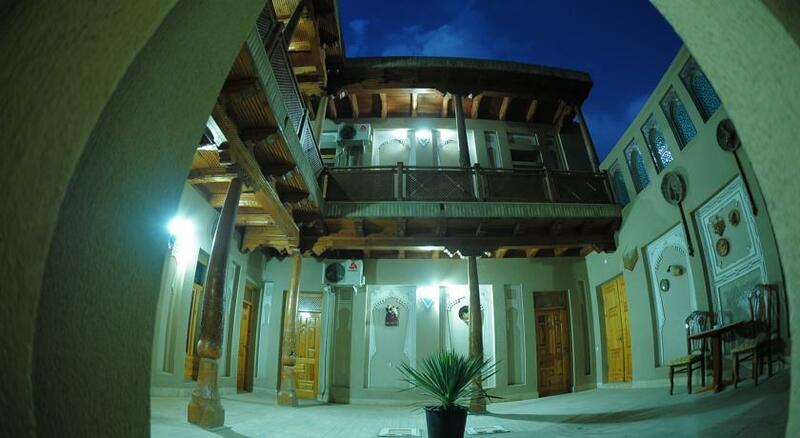 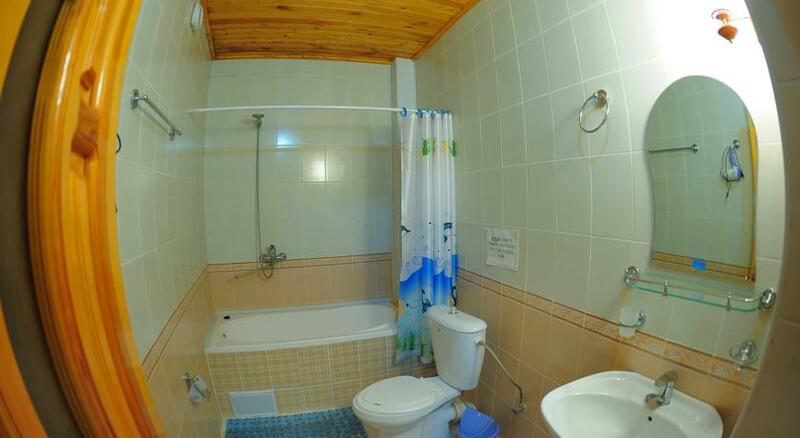 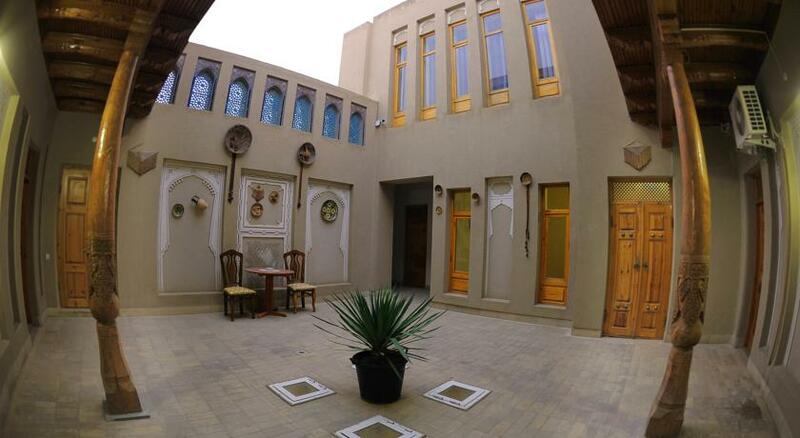 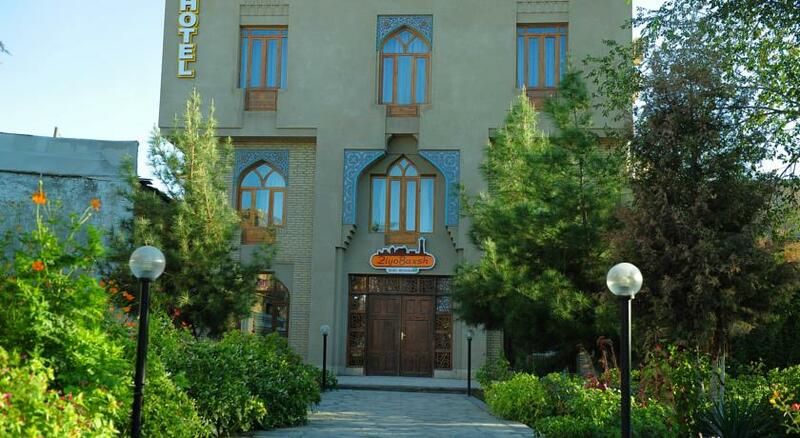 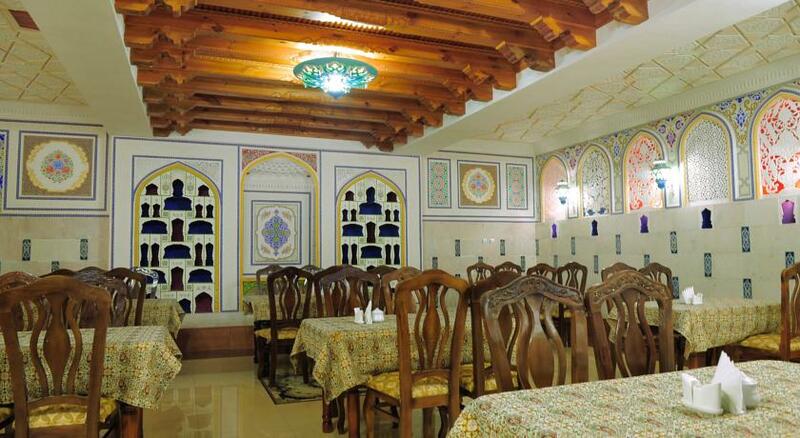 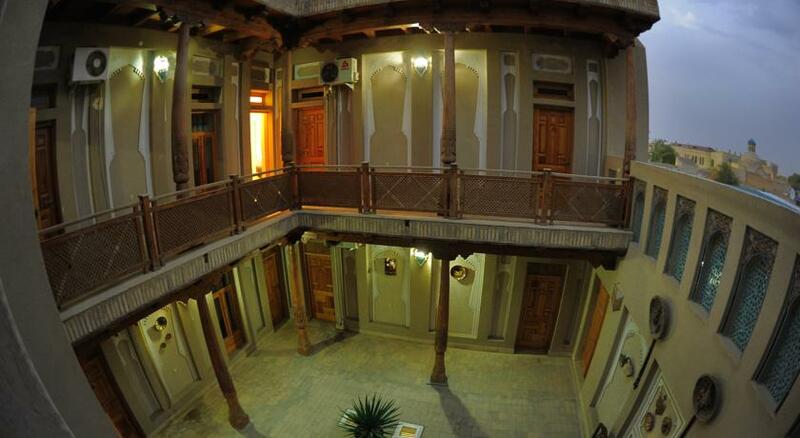 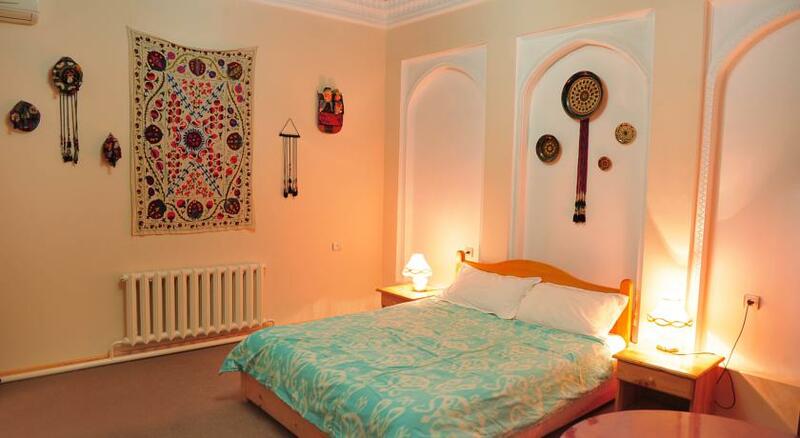 Hotel «Ziyo Baxsh» is located in the city of Bukhara. 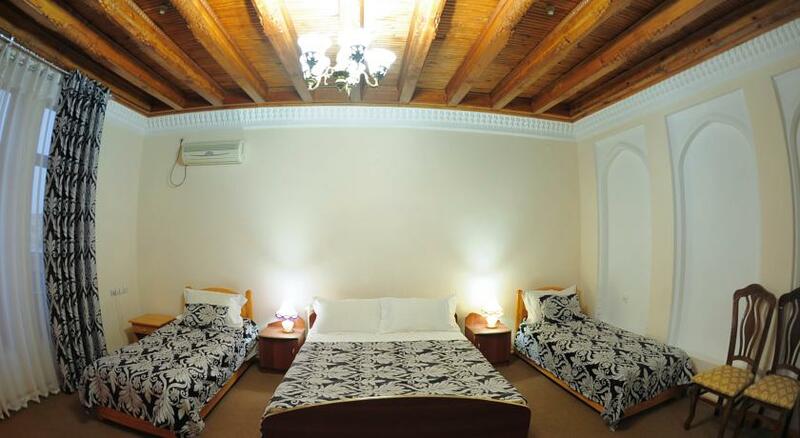 All rooms are equipped with satellite channels. 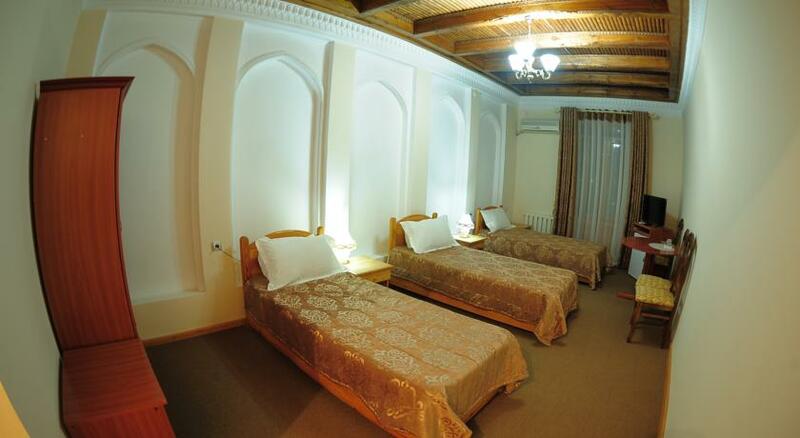 There are 10 rooms at the hotel.